In many ways, Big Bang’s G-Dragon, hailed by many as the king of K-pop, ushered in the era of the modern, multi-disciplinary Korean pop star. 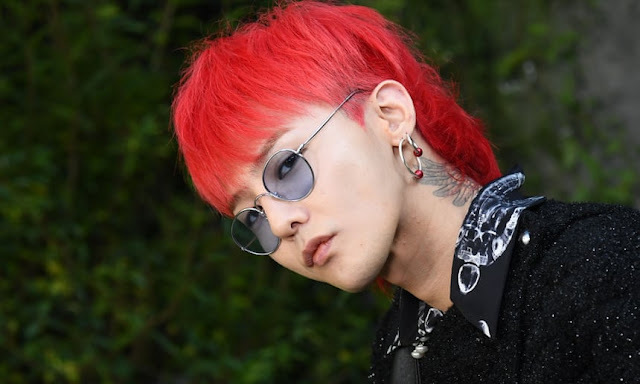 A singer-songwriter, rapper, producer, entrepreneur and fashion icon (he once appeared on the cover of Italian Vogue), G-Dragon brought an alluring androgyny and edge to the band. He is currently halfway through his mandatory military service.